GLOUCESTER TWP., N.J. (WPVI) -- The death of a woman in Gloucester Township, Camden County has been ruled a homicide. The investigation began with a 911 call shortly before 11 p.m. Thursday. 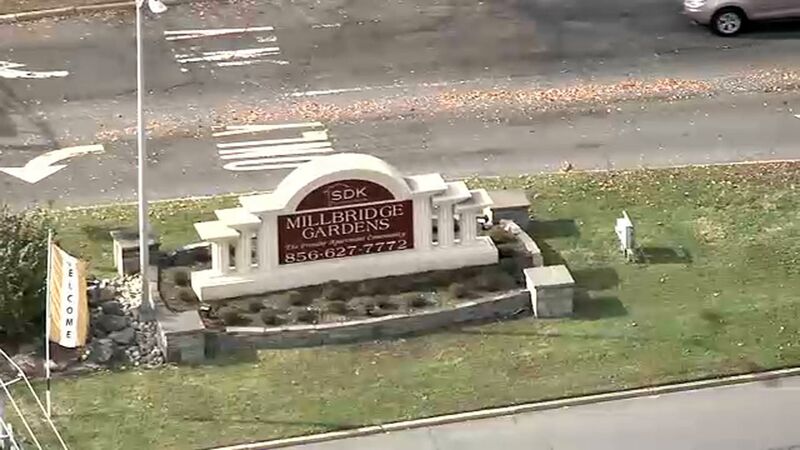 Officers arrived on the scene at the Millbridge Gardens apartments in the 1300 block of Blackwood-Clementon Road. The victim, 42-year-old Leydy Barahona of Clementon was found on the floor of an apartment, the prosecutor's office said. Authorities are now searching for a vehicle that belongs to Barahona. The 2005 Nissan Armada SE has been missing since November 2, the night of the incident. The vehicle is white in color with New Jersey registration H27HZN. If members of the public locate or see the vehicle, they are being asked to call 911 immediately. Anyone with information is urged to contact Camden County Prosecutor's Office Detective Dennis Convery at (856) 365-3279 or Gloucester Township Police Detective William Rapp at (856) 228-4500.